Mr. Writer was established at the start of 2017 by Loek Caris, Kees Versluis and Marcel van de Hoef, combining their years of experience as copywriters, magazine creators, editors-in-chief and publishers in financial and corporate communication in the Netherlands and abroad. Loek Caris has more than 20 years of experience in online journalism and publishing. He founded Energeia, a Dutch energy newswire, in 1999 and served as the company's general manager up until the successful sale to the parent company of Het Financieele Dagblad in 2014. In parallel, he also led the company's editorial department through the first 10 years of its existence. Prior to that, he worked as a journalist and editor at a Dutch financial newswire. Loek brings in extensive knowledge of the Dutch energy market and its complex liberalization and privatization processes. Kees Versluis has more than 20 years of experience in financial and technology journalism and corporate communication. 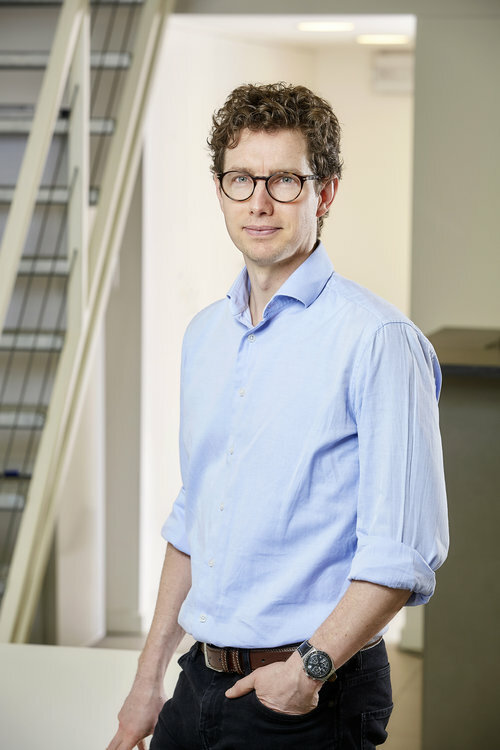 He was editor-in-chief at the Technical University Delft, economics/tech/cover stories editor and at a later stage acting editor-in-chief at the Dutch weekly career magazine Intermediair. Before joining Mr. Writer, he worked as Head of Content Strategy and Creation at ABN AMRO Bank. Apart from writing well and fast, Kees has significant experience in assembling and managing editorial and creative teams and setting up new platforms, such as (digital) magazines. Marcel van de Hoef has more than 20 years of experience in the media and communication sector. As a journalist he worked for The Associated Press (AP) and Bloomberg and as editor-in-chief he played a key role in the creation of Novum Nieuws, a Dutch news agency and multimedia production house. Since early 2010 Marcel has been active as a financial and strategic communication advisor and copywriter (American-English and Dutch). In addition, he works as a certified trainer, helping investors and other senior professionals ask better questions and improve their listening skills. Mr. Writer works with a small core team and a flexible team of some of the best creative and strategic communication experts and content producers in the Netherlands. This enables us to match the right people to each and every job.